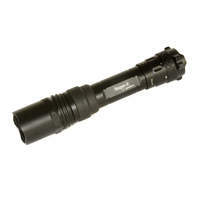 The IR Infra Red version of our NiteHunter LED torch. 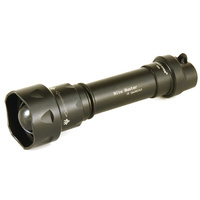 The Nitehunter IR Infra Red is designed to provide illumination for your Night Vision scope or device. 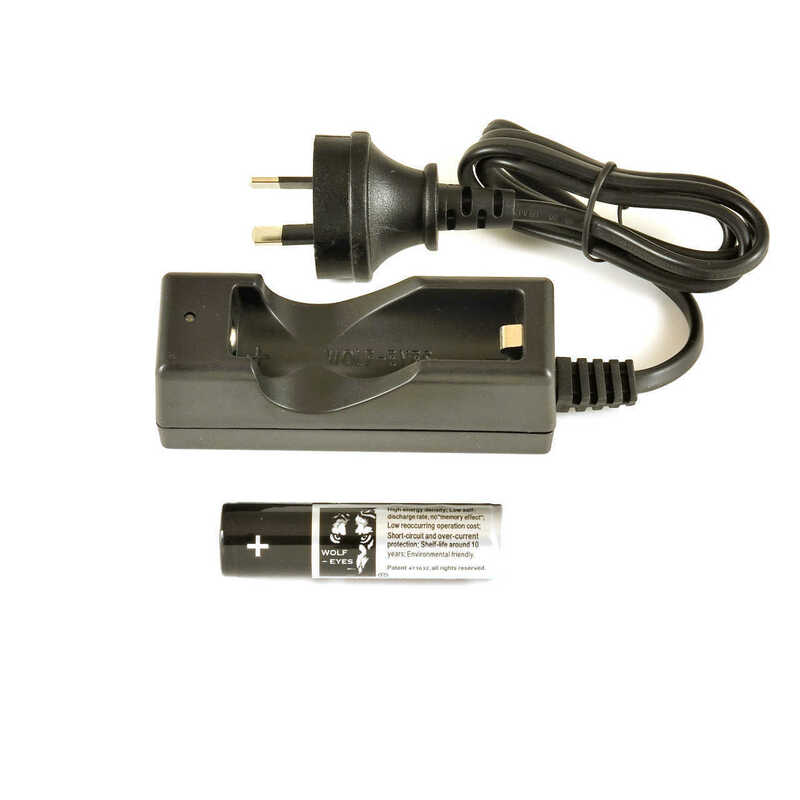 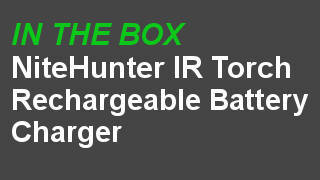 The NiteHunter IR Infra Red is IR (or infra red) only and doesn't have a white LED or output, only infra red. If you would like white and infra red in one package we recommend our X-Beam IR LED torch which has both white and IR in one package. 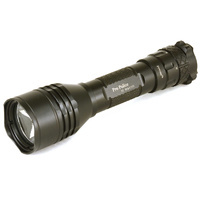 The X-Beam usually has enough infra red output for most uses, the NiteHunter IR Infra Red just projects further due to it's narrower spot. 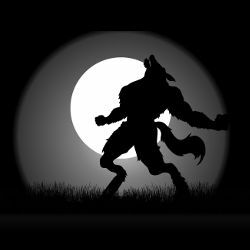 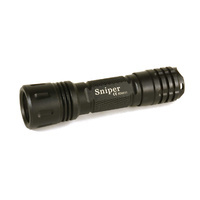 The NiteHunter IR has the ability to focus from spot to flood, and has a single level high ouput. 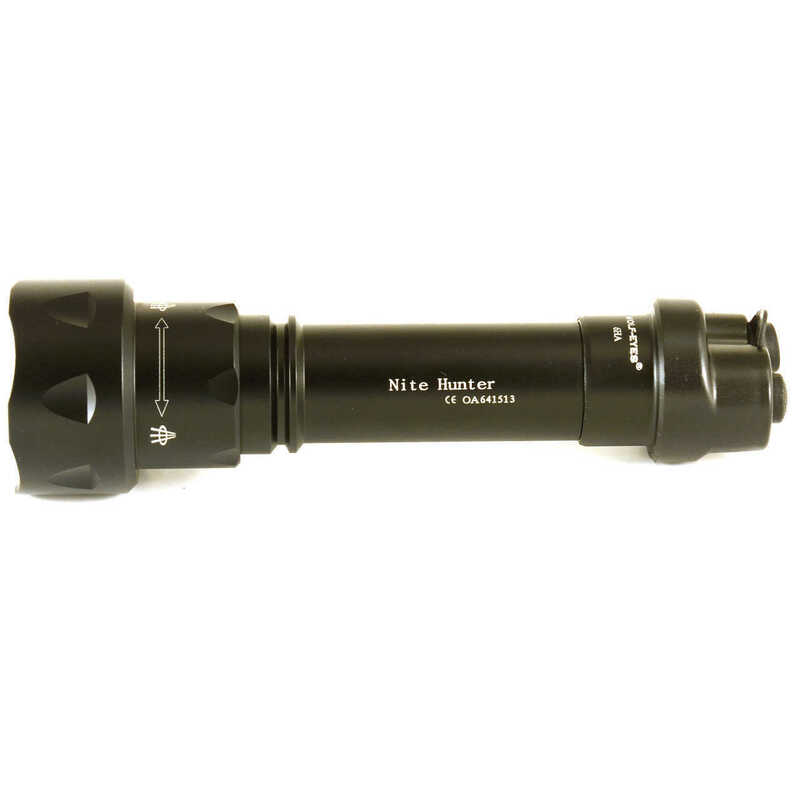 It has a battery and charger included, it is regulated (doesn't fade as the battery flattens), features the TTT Thermal Transfer Tube of brass to remove damaging heat away from the LED and has a tapeswitch in the kit. 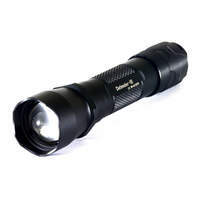 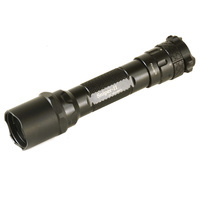 It is essentially the same as the NiteHunter LED Hunting torch - but with a single level infra red LED. 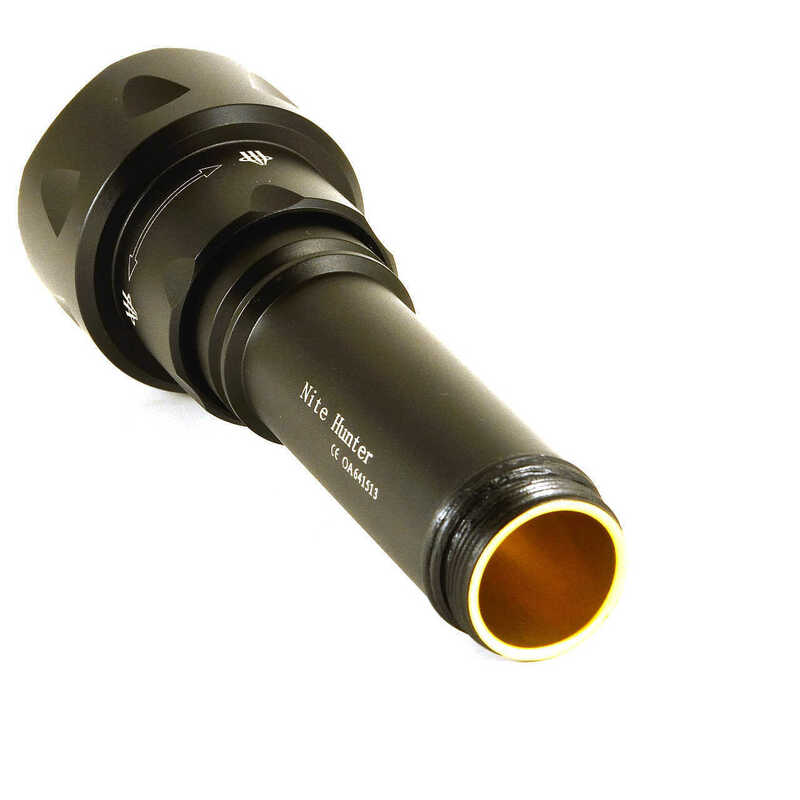 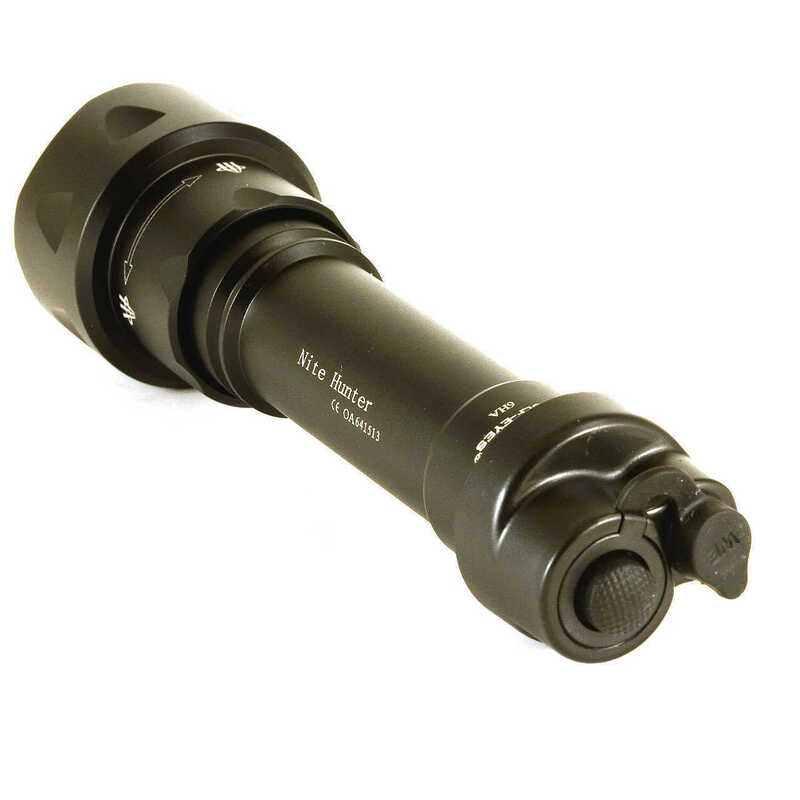 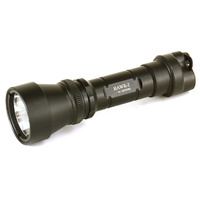 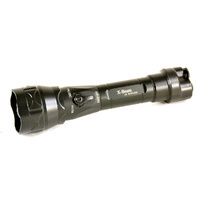 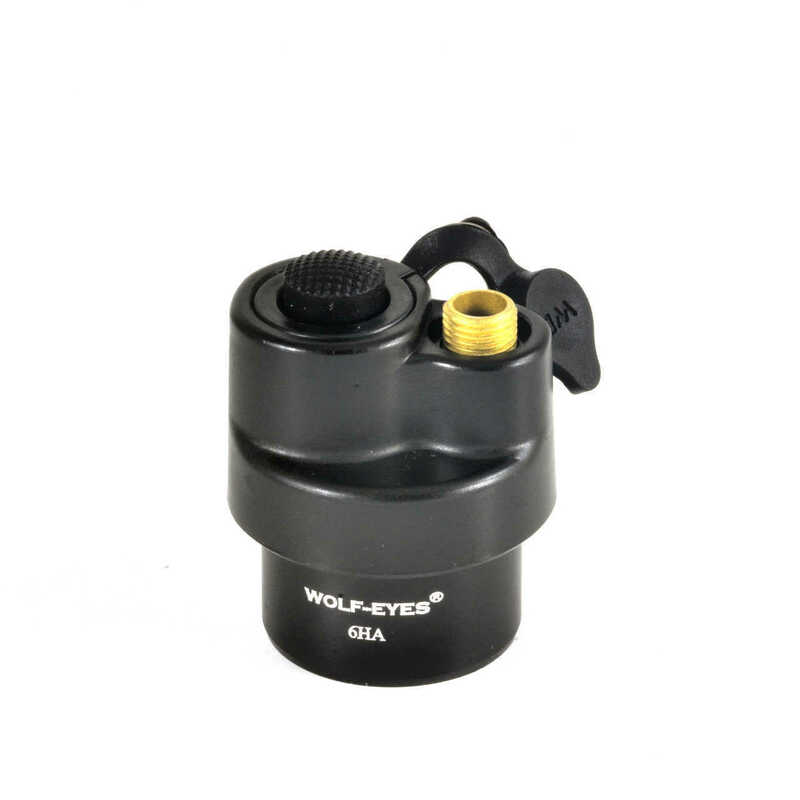 A great option for those who have another toprch for white light and want maximum range for their Night Vision scope. 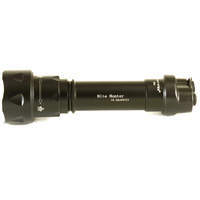 Using this as a IR illuminator on my Pulsar digiforce 860VS night vision monocular. On nights with no moon I could recognise pigs at 300m. 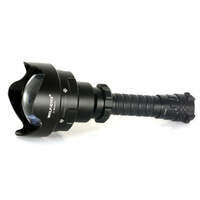 When using the inbuilt illuminator on the monocular I could only get around 60-70m max on a dark night. 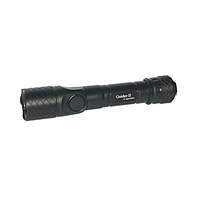 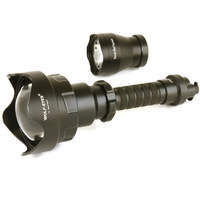 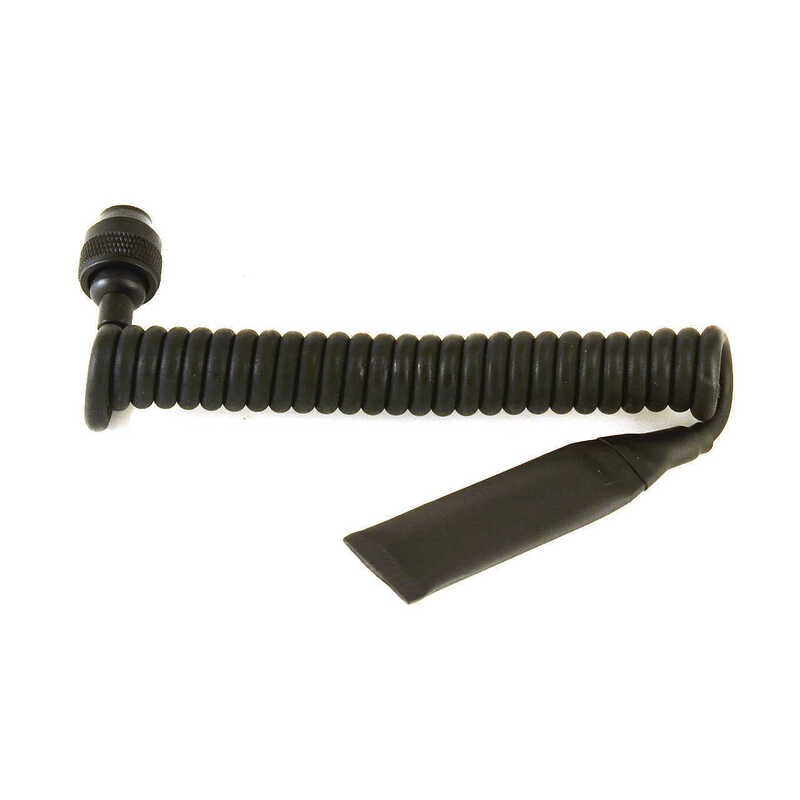 Excellent torch with simple controls that are easy to operate in the dark while mounted to NV equipment. 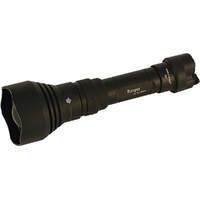 The focus is also helpful if you are getting too much flare off dry grass or crops you can widen the beam to reduce the amount of flare. 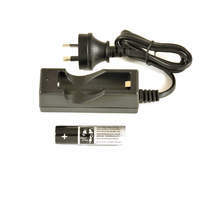 Extremely well made product and very good service. 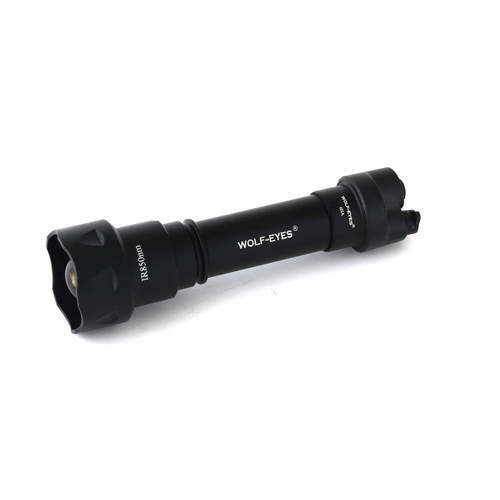 I bought this to go with my ATN X-Sight and can probably see another 100 meters with this torch, couldn't be happier with the performance or quality.